#DHFL broke down on 29th Jan from 4 months of rectangle consolidation & straight gave 60-70 points move. All the selling is "possibly" absorbed on 4th Feb (see the vol). Above 127 it can shoot up swiftly & can 141/152/161. Watch out! #Breaking: Thread on the Anatomy of India’s biggest financial scam—Rs 31,000 cr, (not a notional value but actual, public money). Cobrapost Investigation reveals major financial scam by an NBFC, bigger than Mallya or NiMo. 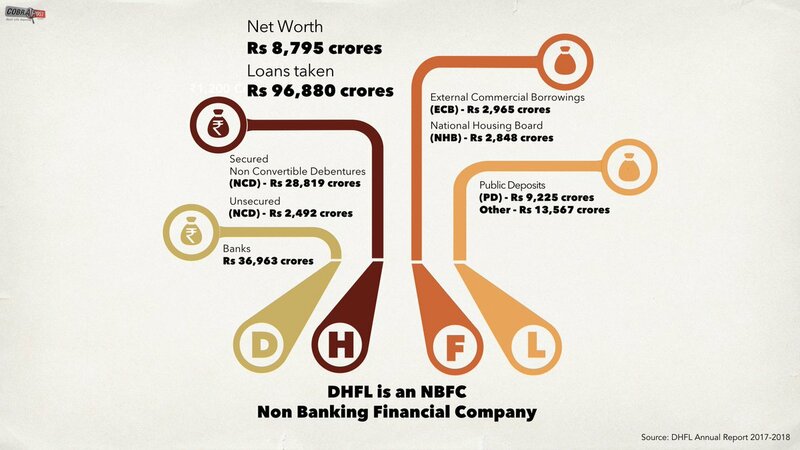 Dewan’s financial credentials: Rs 8,700 crore net worth, Rs 96,000 crore money raised through loans and public deposits.